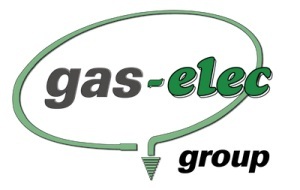 Gas-elec is a national company providing a quality local service. We can offer a wide range of gas and electrical safety inspections, services and installations. Should you require it, we can also provide finance options on boiler installations and electrical re-wires tailored to your needs. In addition to this we can offer a competitive, comprehensive breakdown plan for both homeowners and landlords alike designed to save you time and money. Contact one of our trained representatives today for more information!